So the spring semester started yesterday, and I'm already fully underwater with one calculus classes, three 3D-printing classes, and a lot of trips to plan. 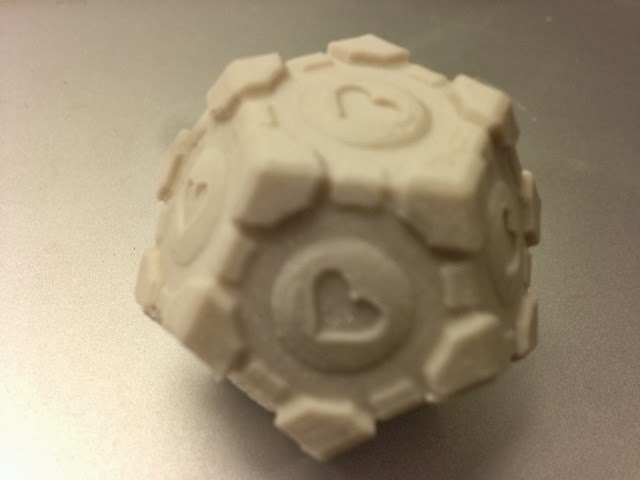 So today we print something that we didn't have to design: cobbal's most excellent Companion Dodecahedron from Thingiverse. I so wish I had thought of this design myself! Settings: MakerWare .3mm/low with raft and support. Stuff to change: The support was impossible for me to remove from the bottom face. Next time try this without raft or support?